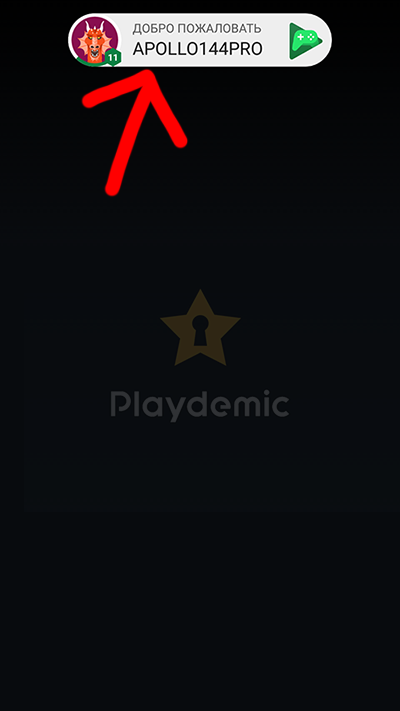 1) I've uploaded Gideros Player apk to GooglePlay console, released it as 'alpha'. 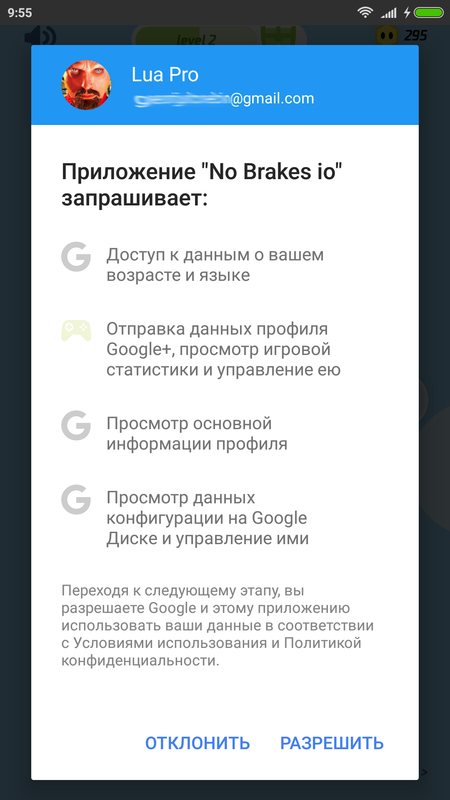 First day I couldn't download my own alpha version from Google Play, as alpha tester. Next day I was able to access it. How to get more info? User's age, country, etc? That may be in an update, I noticed the same issue, it was fixed, but that fix may be in the current internal test version - not in the actual release, I'm not sure. Can we add Player's avatar to stage as bitmap? You don’t need to modify ids.xml by yourself in the template, and in fact you really shouldn’t do that since it will break plugin export. Export systems replaces the app id in there by the one you set up in gaming plugin configuration when you export your project. For avatar, unfortunately gideros doesn’t know yet how to open ‘content’ URLs. I guess I had this issue because I've exported Gideros player only (blank project). @Apollo14 I make a player in Gideros for each project with all it's specific plugins, etc - signed with the production key. All you do is export the project as you would do for production, but just have the selector set to player. I then copy it to a dropbox folder on my pc called 'players' and then on my phone or device I have dropbox installed, I go to the players folder and install the apk. How to access user's information? After this call some information is received, but what kind of information was received and how to access it? Is it saved to some table somewhere? @Apollo14 As privacy laws invade the 'gaming space' you will see less and less information being given, for example Amazon have closed all of their social gaming stuff, facebook give less information, etc. I wouldn't use anything other than the person's nickname/handle and their public avatar image - anything else will most likely be gone soon. Google Play tend to use the avatar images, which are not that personal, so maybe they have/will allow those to be pulled.